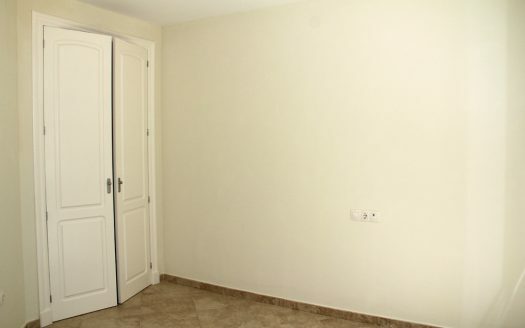 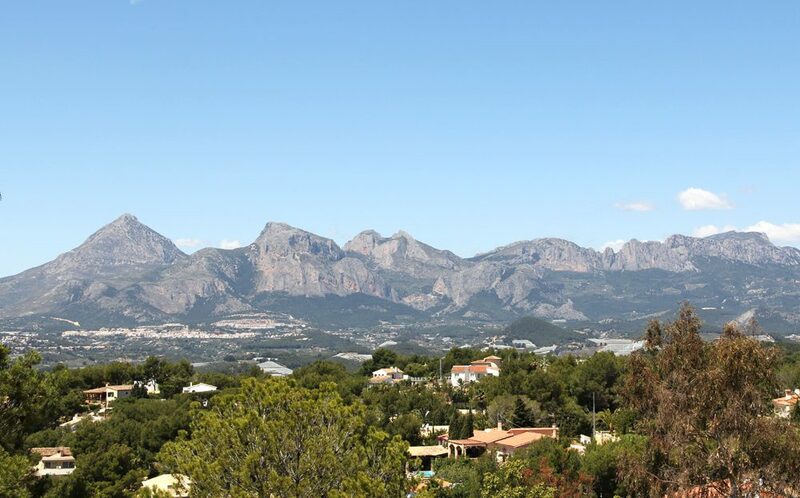 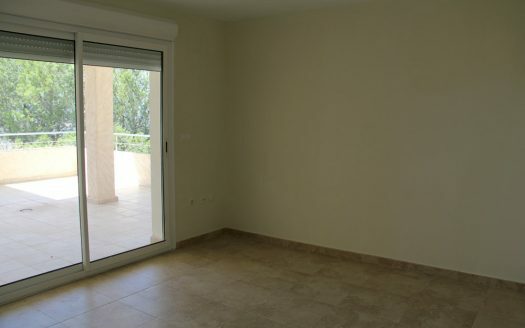 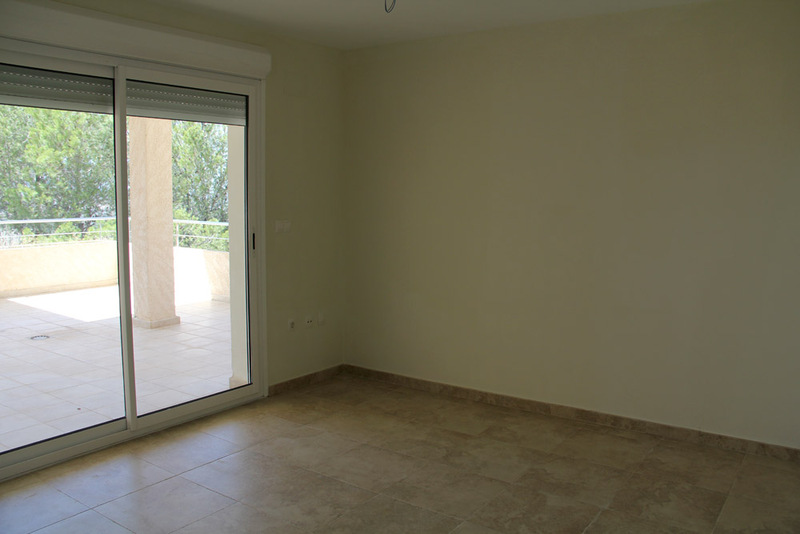 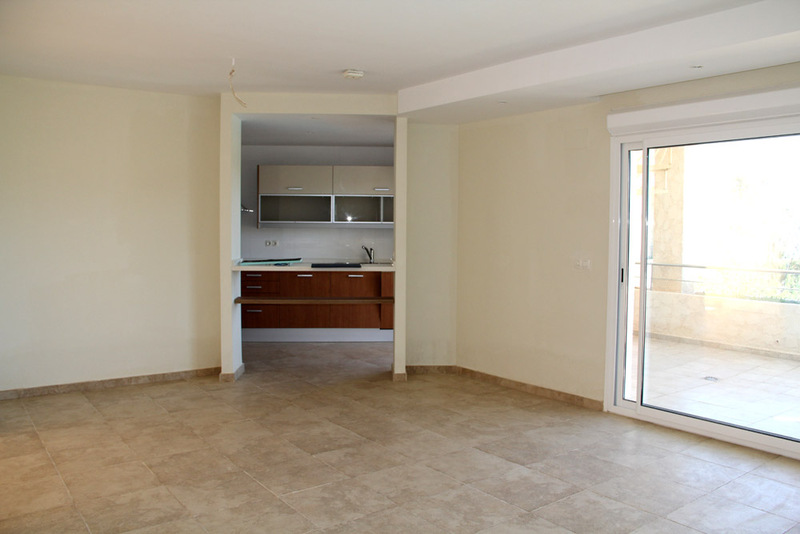 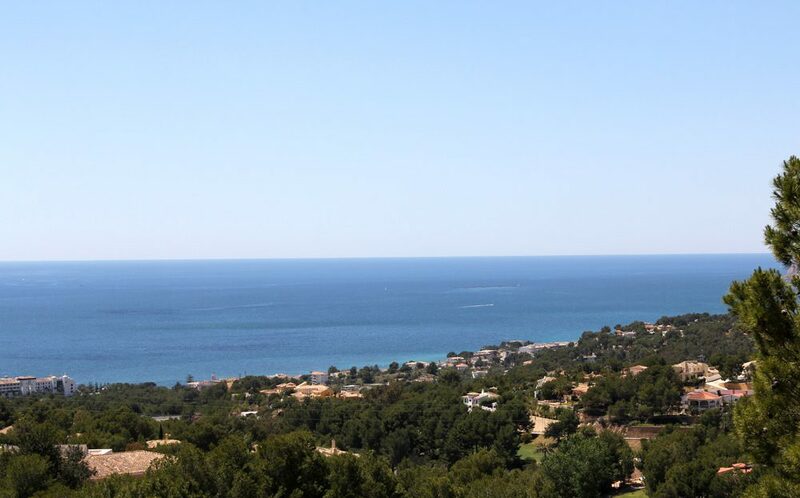 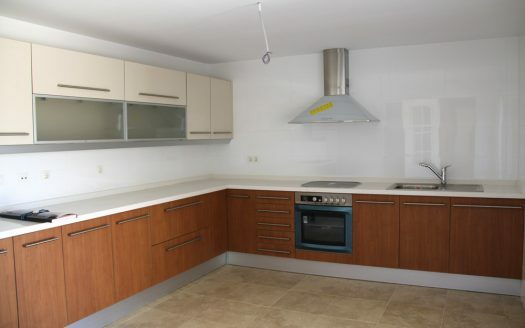 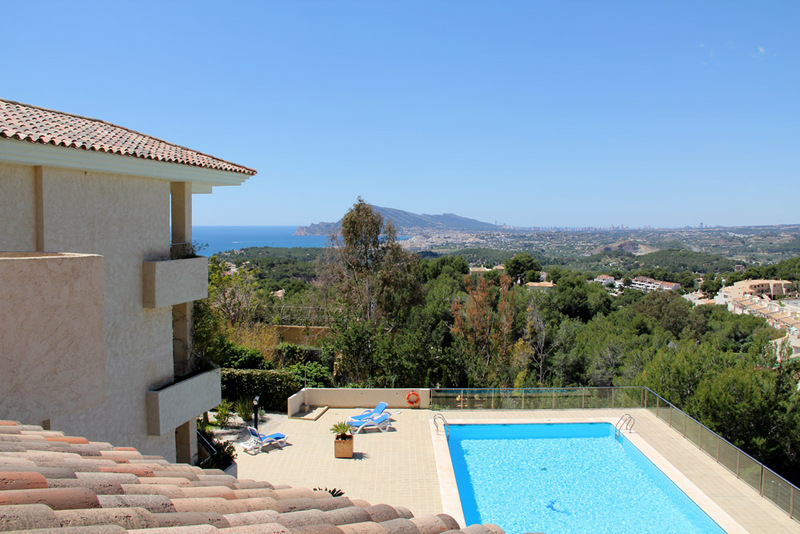 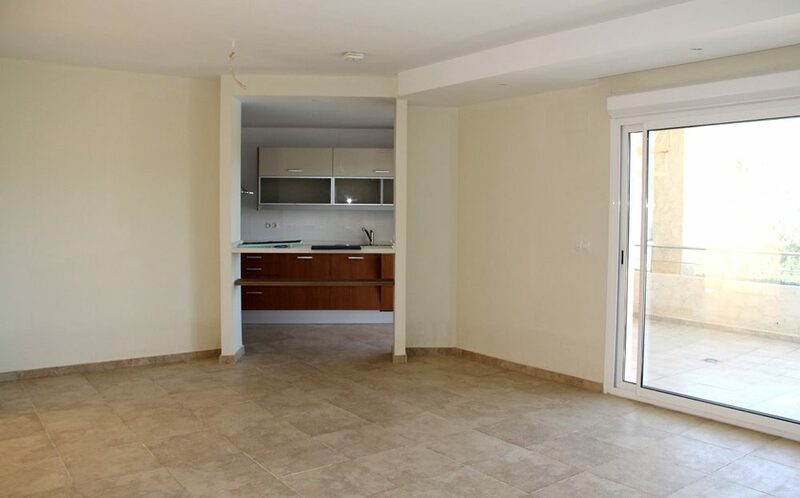 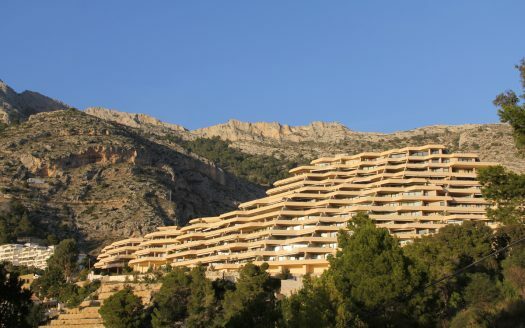 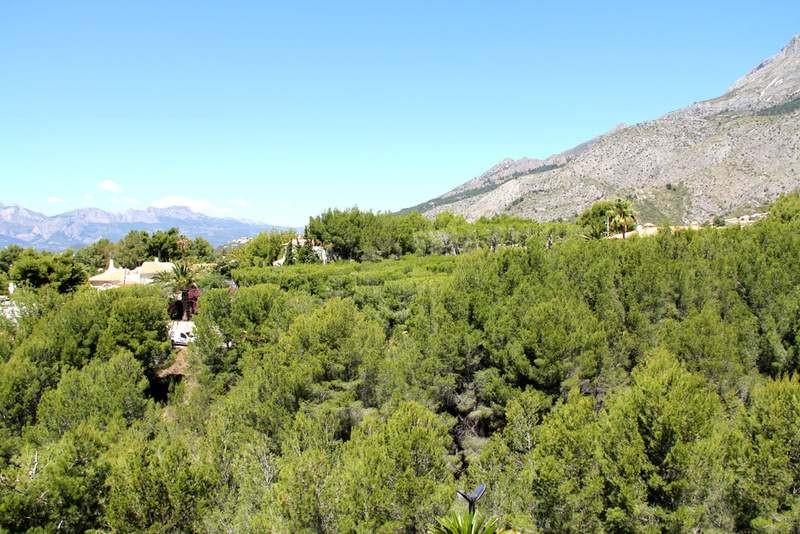 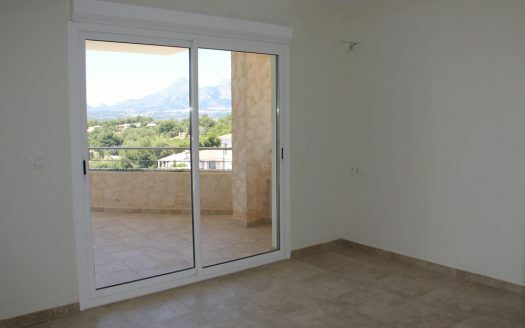 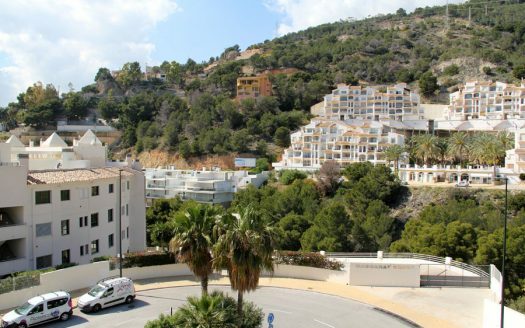 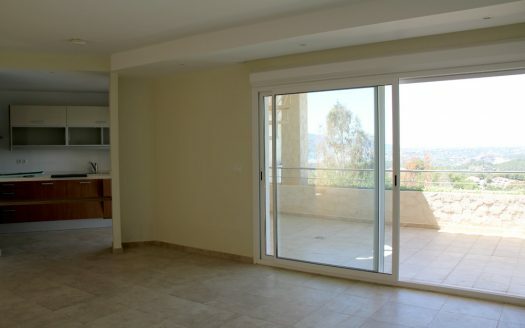 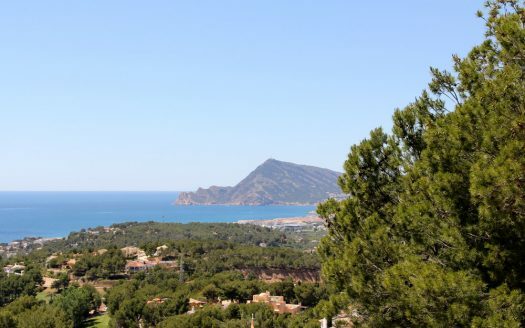 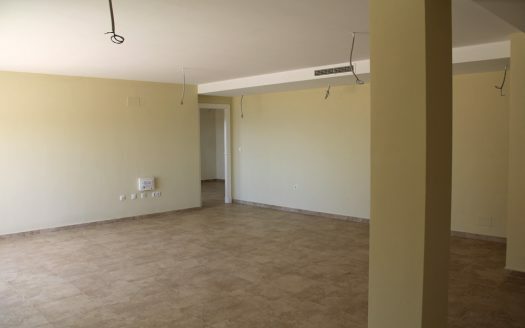 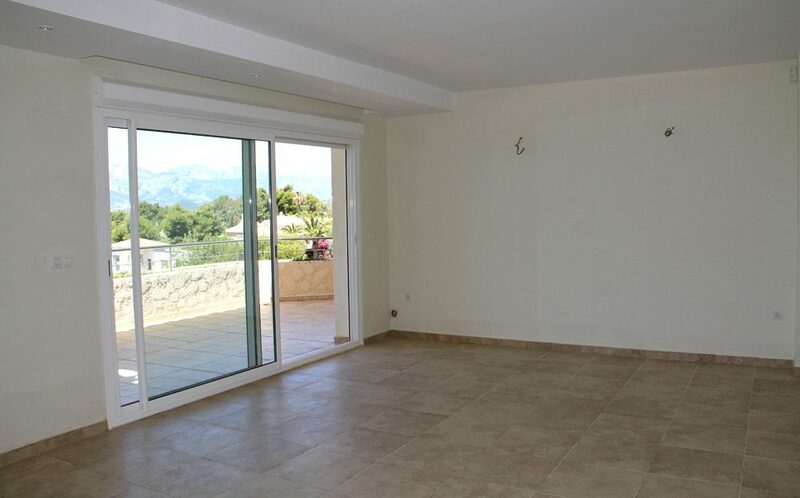 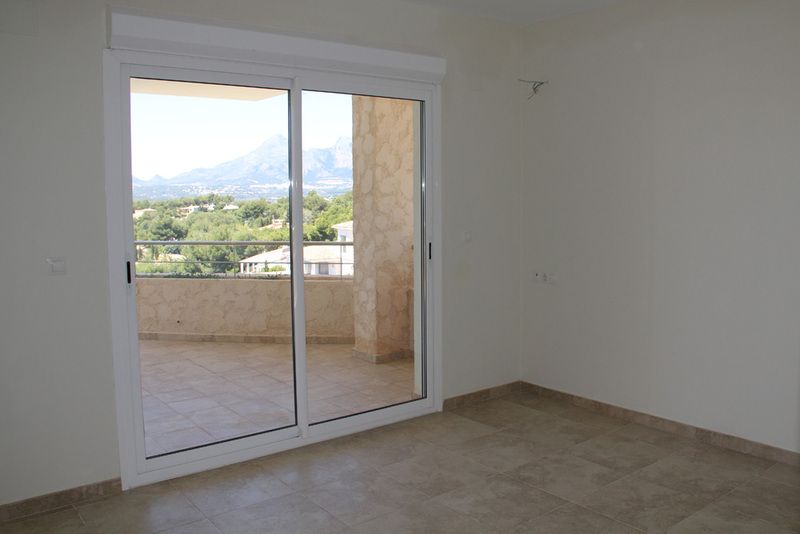 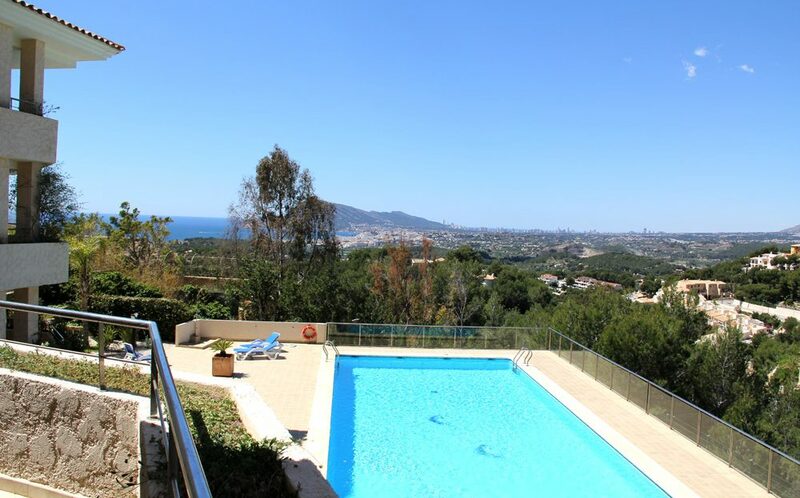 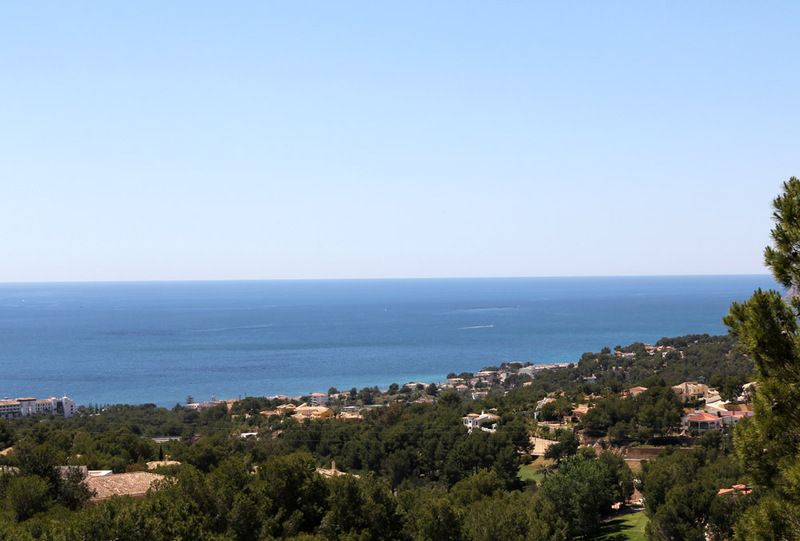 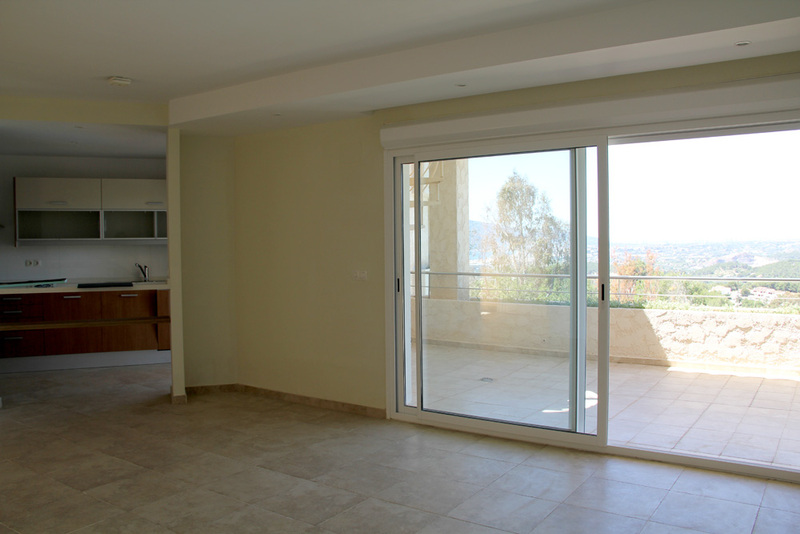 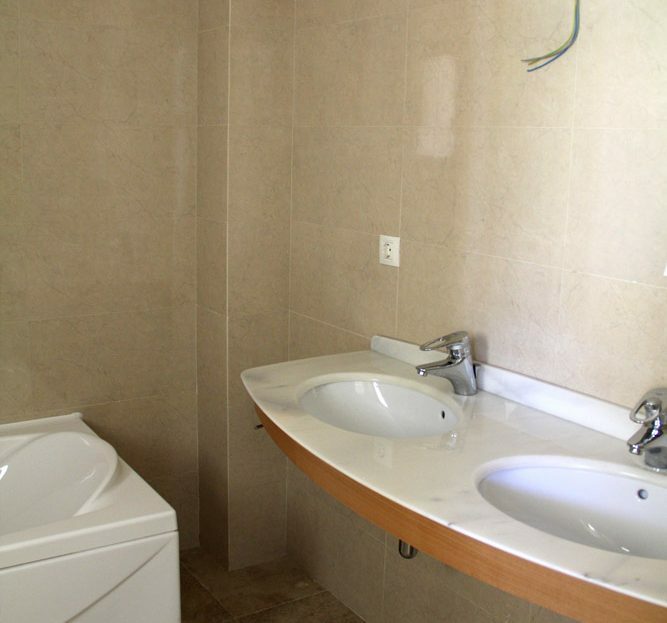 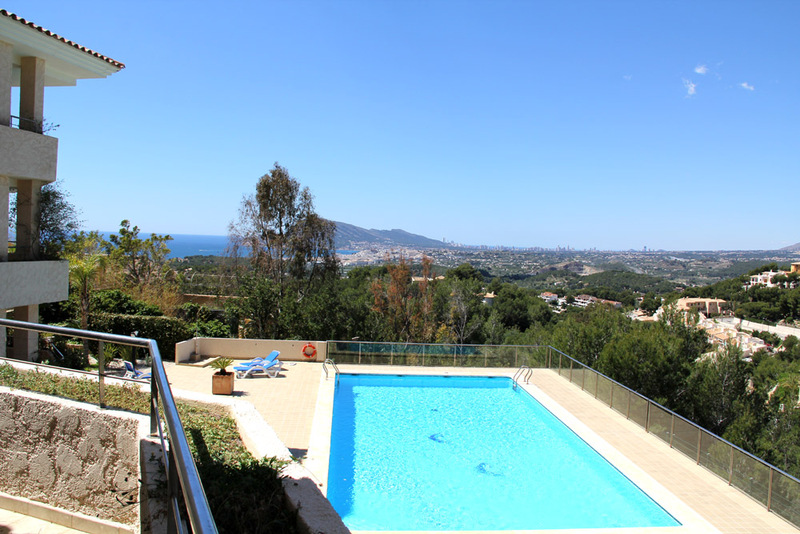 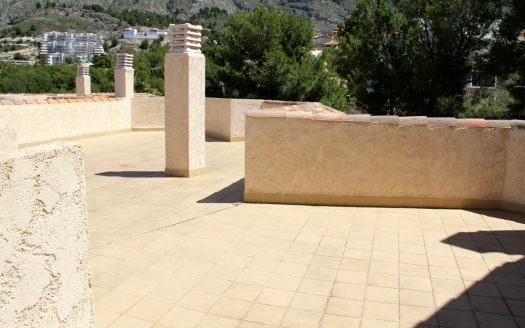 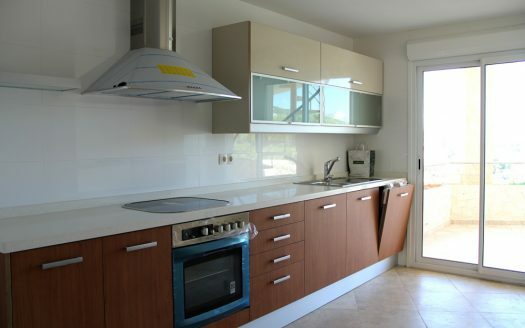 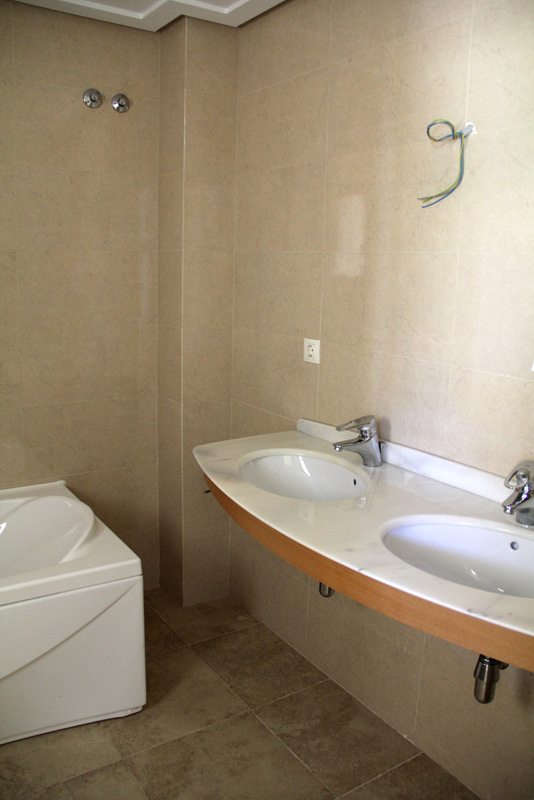 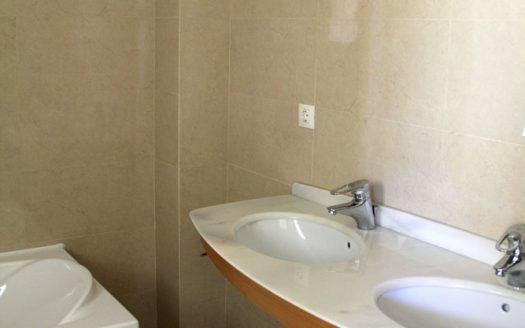 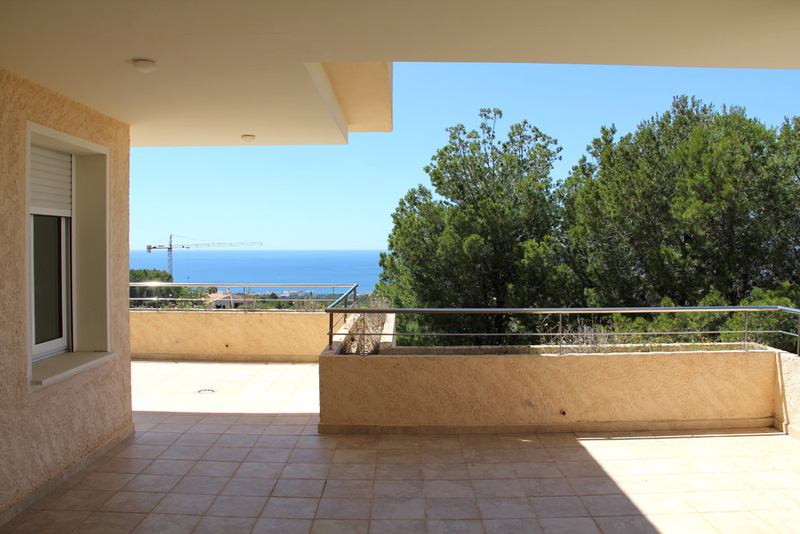 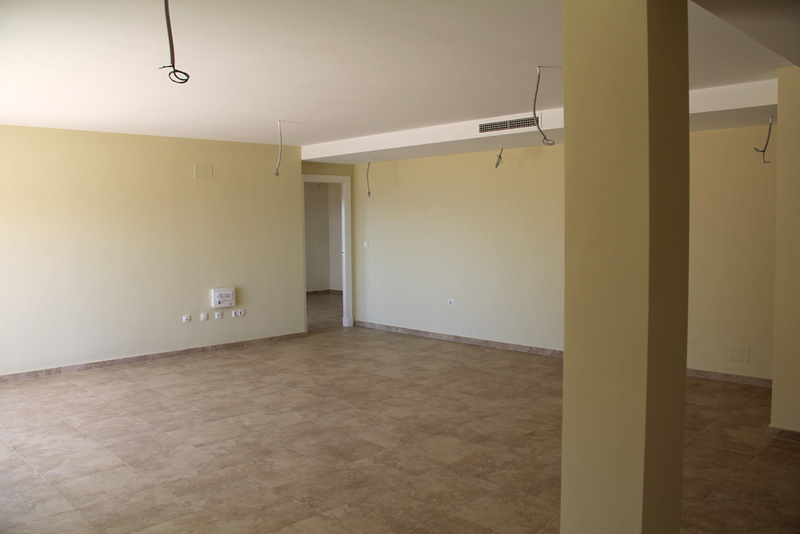 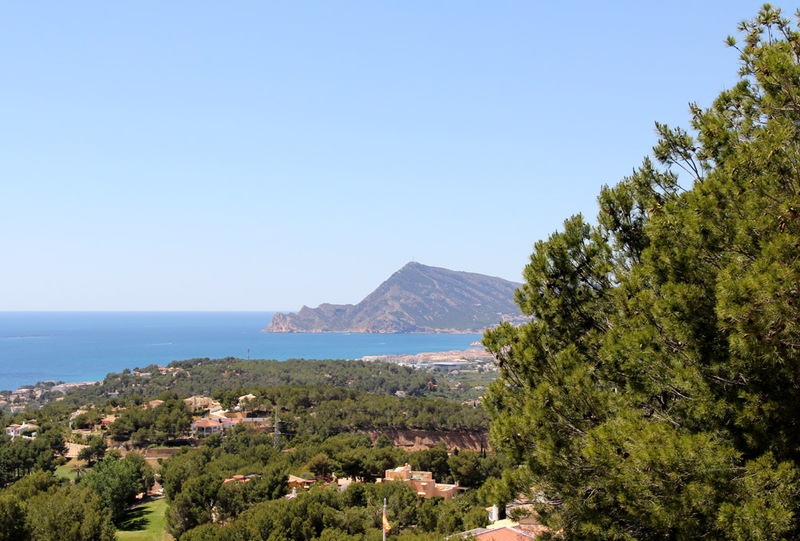 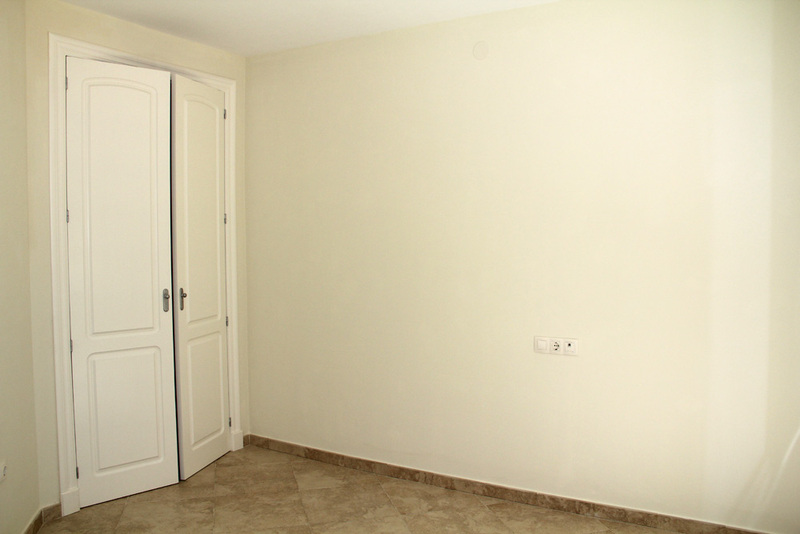 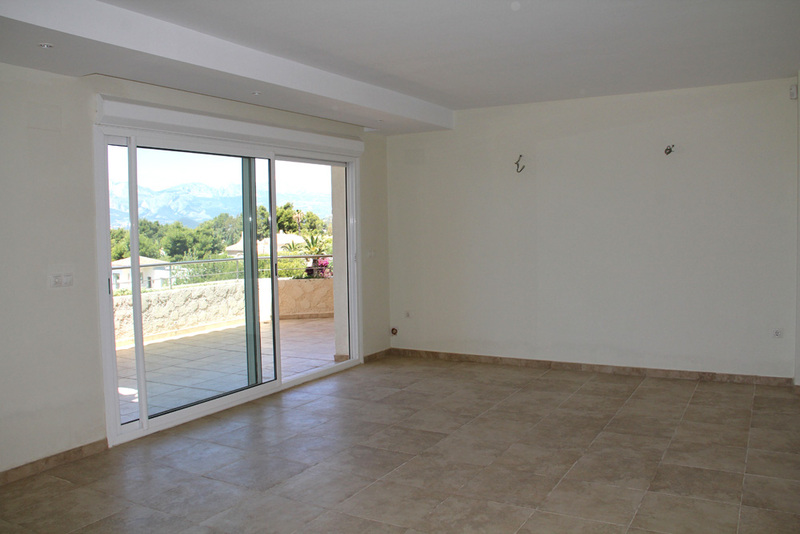 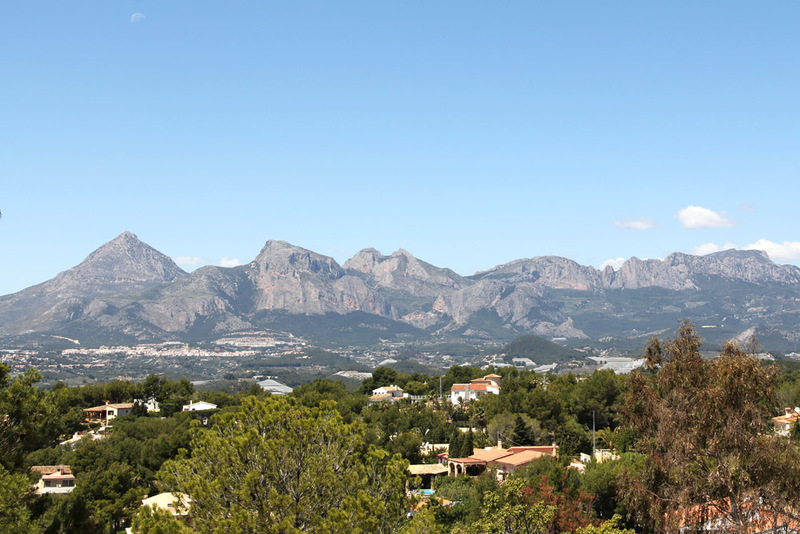 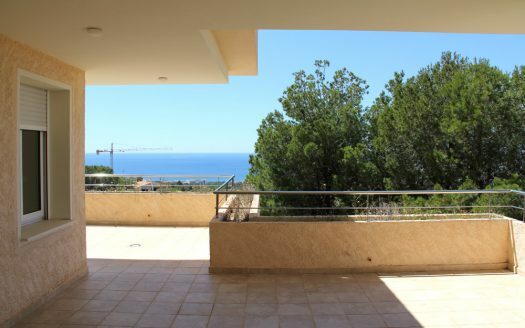 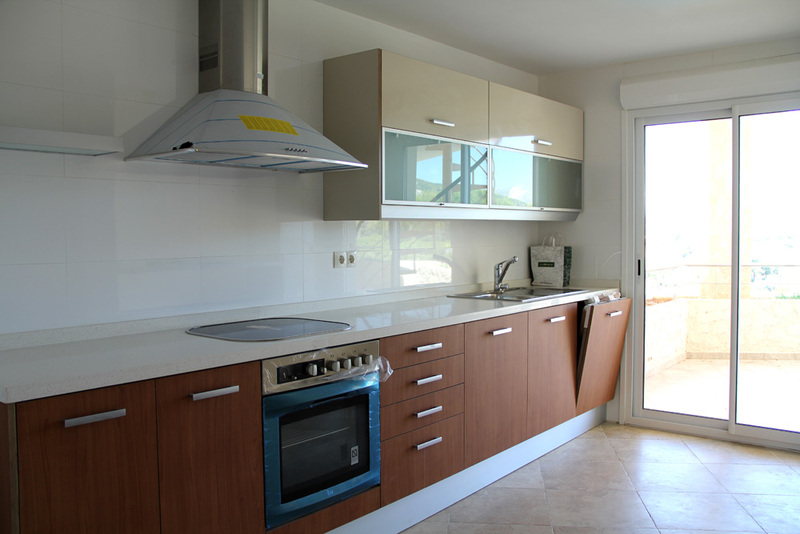 It is a very nice apartment in Sierra Altea, near the Golf fields. 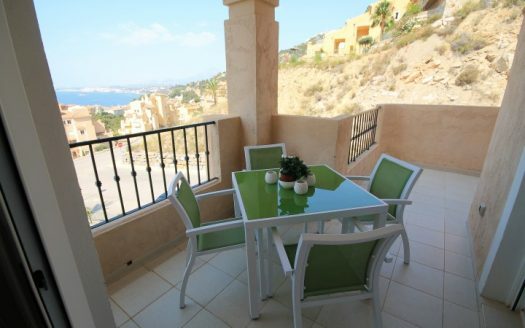 It is not far from the sea and transport links. 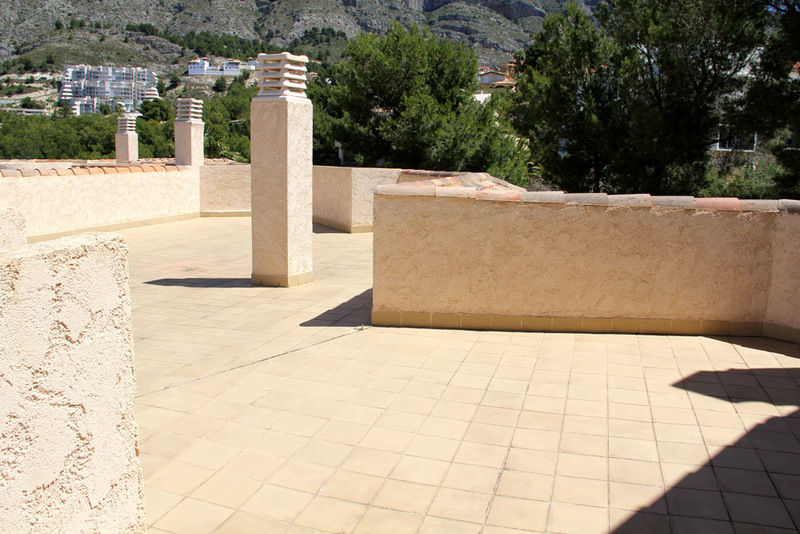 It has 3 bedrooms, 2 bathrooms, full fitted kitchen and a big terrace, storage rooms and 4 parking places. 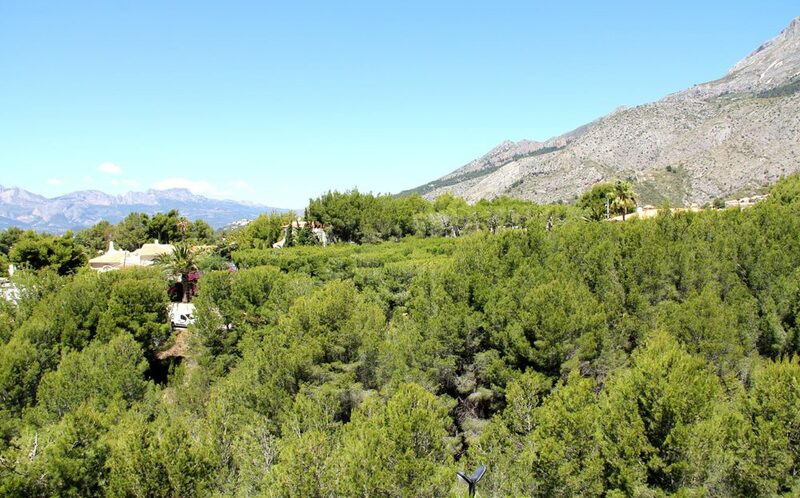 The territory of urbanization is green, with tennis court and a common territory.